There are a huge number of free and virtually free clothes for men on Second Life. Some are barely worth wearing, and others, such as this three-part white tiger set by Tatania Grut are actually quite nice. It only costs 1 Linden on SL exchange, and consists of a sweater, tank, and underpants - all with a tiger drawing on them. This set comes with no permissions, so if you accidentally trash yours, you will need to buy another one. 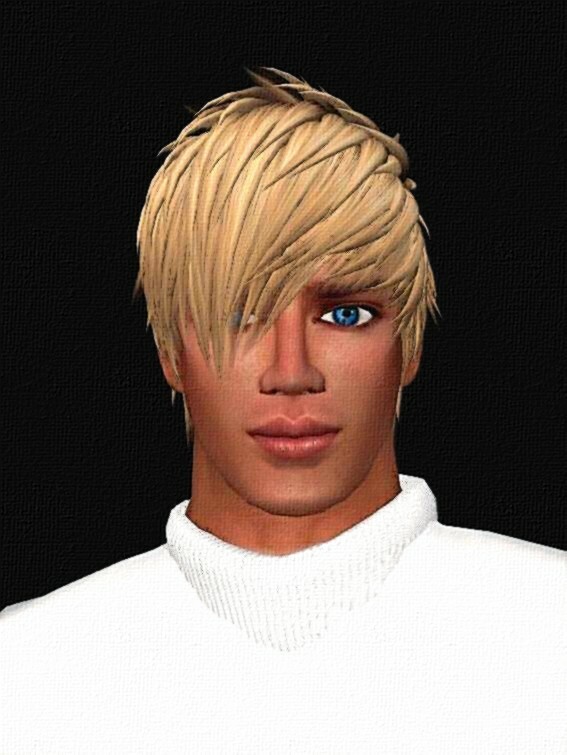 You can see Tatiana's other 1 Linden items for men here at this link. Ryce likes the way the brief is cut. The brief does a good job showcasing Ryce's shapely bum.